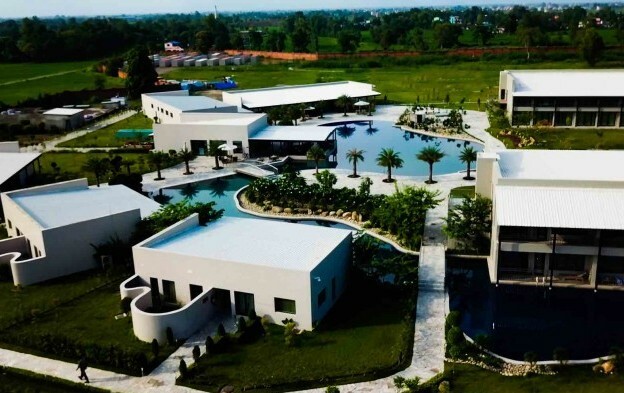 Tiger Palace Resort Bhairahawa (pictured), a purpose-built Nepal casino resort designed to serve cross-border customers from neighbouring India, opened on Saturday three VIP gaming rooms, the property’s promoter confirmed to GGRAsia. In March last year Australia-listed Silver Heritage Group Ltd had said it planned “soon” to open a “premium mass and VIP gaming area”. 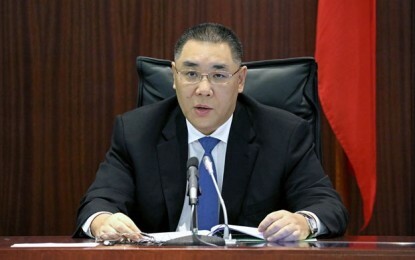 According to the latest information from the firm, the just-launched area has an aggregate of 11 table games, and covers 4,500 square feet (418 sq metres). It is said to offer rolling chip play to customers either directly managed by the house or introduced to the property via agents. The area is said to have a lobby lounge, private dining, high-limit slots, “secure access” via the main casino floor and separate private access. In other news from the group, Silver Heritage told the ASX on Friday that all casino operations it ran at the Phoenix International Club near Hanoi in Vietnam had “ceased” with effect from that morning.